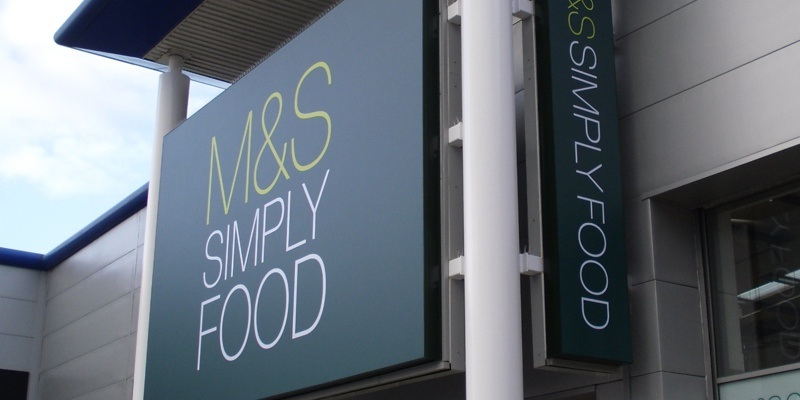 Flex face signs are a cost-effective way of producing very large-scale sign systems. They consist of several interlocking panels with internal supporting struts that are either wall mounting or affixed to an existing framework, a flexible printed skin is then stretched over the front of the panels with a tensioning system to give a flawless fascia. 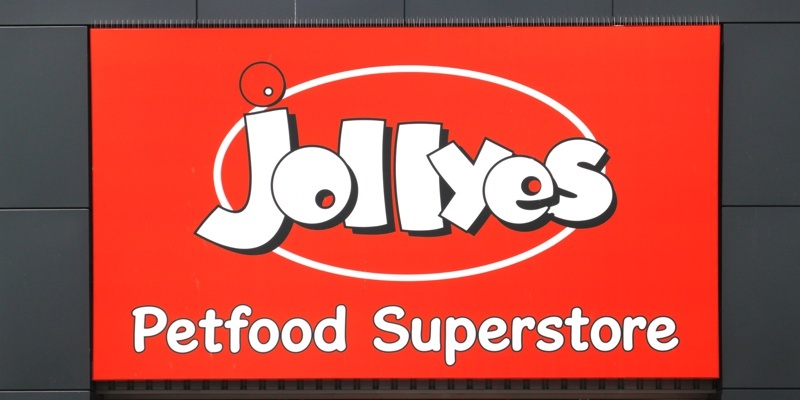 The advantage of flex face signs is that they can be built to almost any size or irregular shapes with a face that doesn’t contain any panel breaks that would be needed in a traditional tray sign composed of numerous aluminium panels. 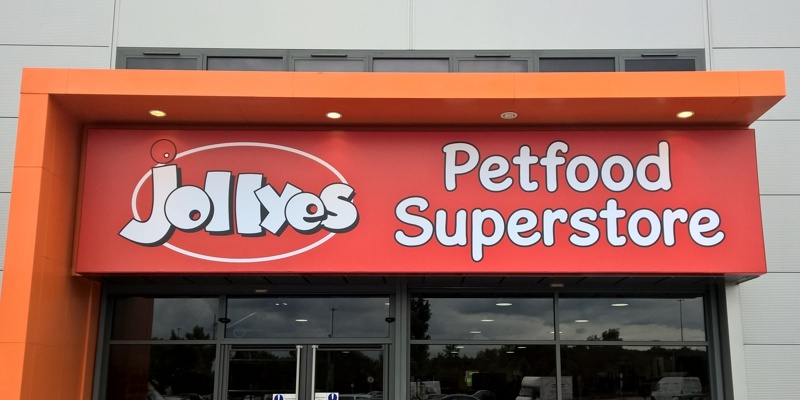 Flex face signs are a robust and durable alternative to a LED light box when looking for an outdoor sign and are often seen at retail parks where larger signs are needed. Illuminated and non-illuminated flex face signage. Flex face signs can either be illuminated or non-illuminated. 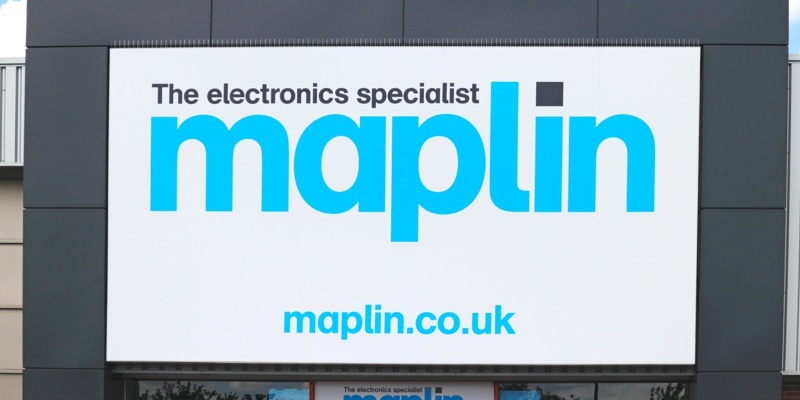 All our illuminated signs use LED lighting technology – providing a low voltage solution which not only saves on power consumption but doesn’t need the regular servicing required by traditional fluorescent tubing. When printing skins for illuminated flex face signs we can ‘black out’ certain sections to create an LED feature, so despite the face being one single printed skin, if the client wishes for only the lettering or certain sections of the design to be illuminated, that effect can be achieved making the flex face look exactly like a traditional light box sign just on a much larger scale and without any joints to the fascia. All Source by Design signage solutions are built to order and to a high-quality design and finish. For more information please contact a member of our design team. Have one of our experts come and visit your site, measure up and offer up some of our knowledge and ideas to help you decide what option is best for you and your business. Our design team will make sure that your ideas are turned into solid designs, technical drawings and visual mockups so you can see exactly how your new signs will look. 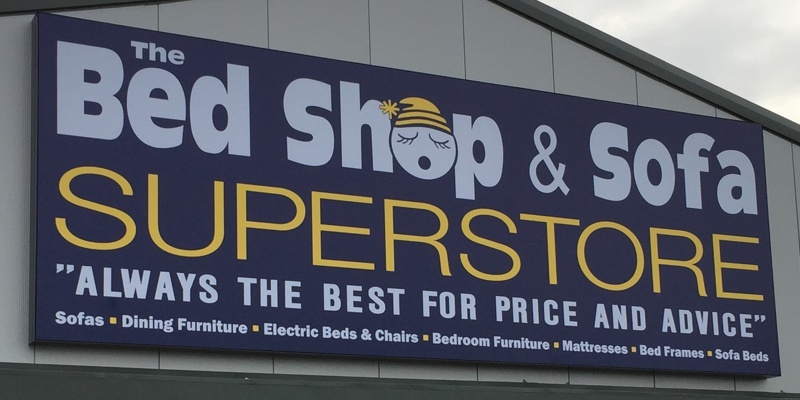 Our team of skilled sign makers have a wealth of experience and will ensure that your signage is made to order with the care and attention to detail that gives you peace of mind. We’re with you from inception to installation! 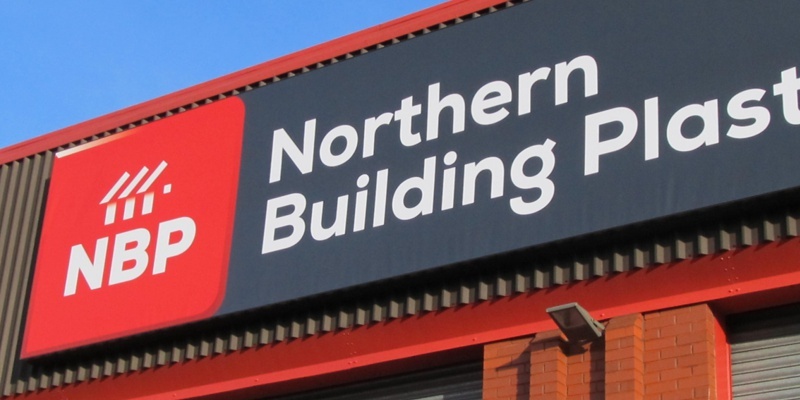 Our fitters can do it all, from large scale illuminated signs and electrical connections right through to flawless vinyl walls.